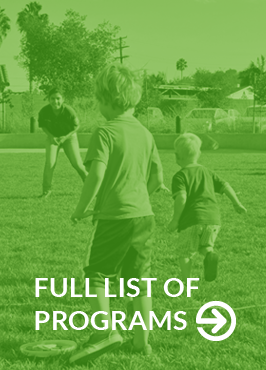 SAY San Diego’s Outdoor Advocates program was recently mentioned in San Diego Magazine, in conjunction with The San Diego Foundation’s larger Opening the Outdoors initiative. 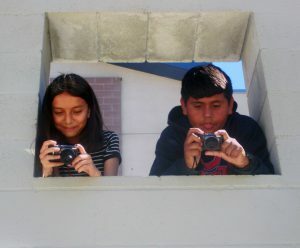 In partnership with the AjA Project, Healthy Planet USA, and with generous funding from The San Diego Foundation, SAY’s Outdoor Advocates empowers youth to address problems in their community through photography and storytelling. Students from Mid-City and Southeastern San Diego use photography to raise awareness and find solutions to create clean, safe outdoor environments.